Staying fit and active are huge buzzwords for children these days and a perfect way to help them do this is by getting them started with a love of football. 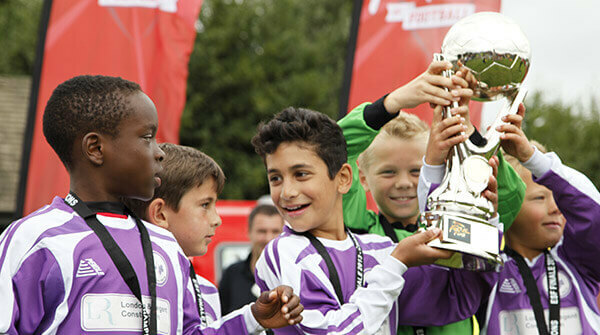 Whether it’s played indoors or outdoors, football is the biggest, most exciting and most widely supported sport in the UK and girls and boys are taking it up and developing their talents from an early age. There’s nothing like the enthusiasm of watching your young one when they play as part of a team, or the excitement of seeing them score their first goal. But, if you’re wondering where to go to give them a real taste of how much fun the game can be, take a look at some of the tournaments we’ve got going on next year. 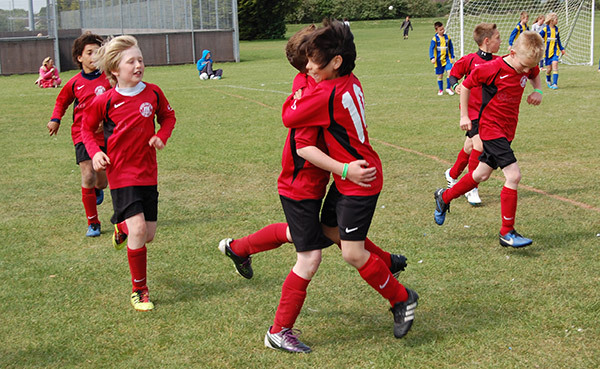 The ESF under 8 Football Tournaments give an action packed opportunity for youngsters to join other teams and players from around the UK in the competitions which take place. 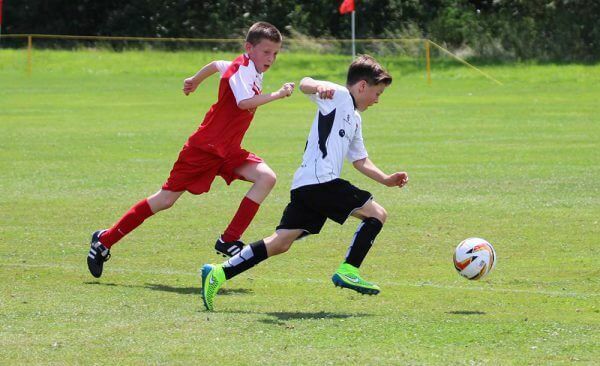 The fast paced five a side football tours offer a great introduction to the game and a perfect way to develop their skills, while having a whole lot of fun at the same time. The football festivals happen right at the end of the season so you can make the most of the sunshine. They are also located near to some of the most beautiful beaches of the UK with accommodation at some fabulous Butlins and Haven resorts too. With all the fun that there is to be had for all the family, at destinations which are spaced out so there’s one never too far away, there’s no reason not bring them all along and enjoy the entertainment that’s available 24/7.